I made this little map going through a mountain wall or something else blocking the party’s way. Nothing special really behind this map 😀 I just thought that something like this might come in handy at some point. 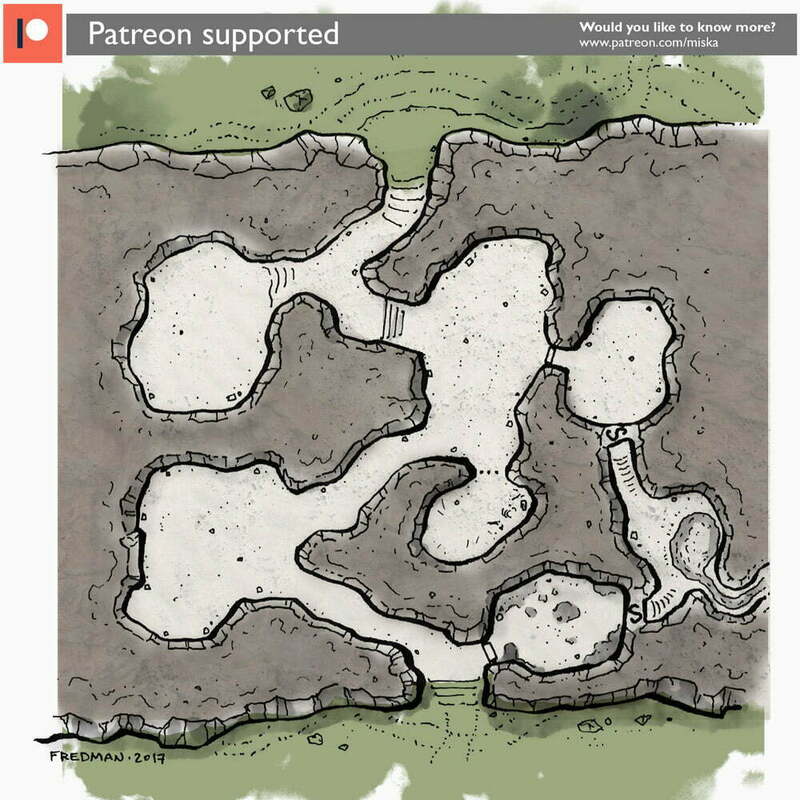 This map was originally published on Patreon with the support of my awesome patrons in July 2017.